Regional & OTR Opportunities for Owner Operators Do you already own your own equipment and want to work for a company that’s built a solid national brand since 1968? NCI serves America from coast to coast providing the very best customer care and service in the business and we’re looking for a few good drivers to join our ranks. We’ve built a reputation for having a small town feel to our business so that everyone feels at home, and where everybody knows your name. It’s one of the many benefits of working with NCI and it is part of what makes us stand out from the crowd as The “Elite” fleet® . The National Carriers “Elite” fleet® is a strong and growing company that is safety conscious and customer-focused so we can continue to drive America’s business for the next 46 years and more. What Drivers are Saying! See “Elite” fleet®! 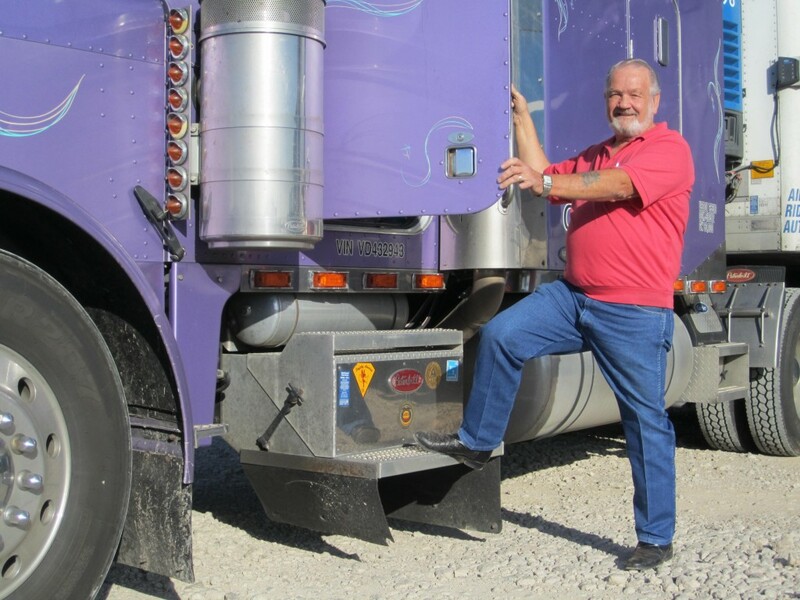 Curtis Rabb, Owner Operator, talks about what he loves most about driving for NCI.